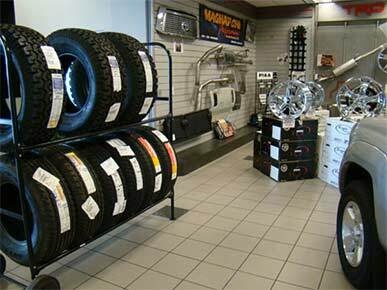 Our Parts Department is staffed with highly trained professionals capable of handling any job you require for your auto needs. Use Genuine Toyota Parts from Toyota Escondido, because nothing guarantees the lifetime of your Toyota quite like Genuine Toyota Parts. 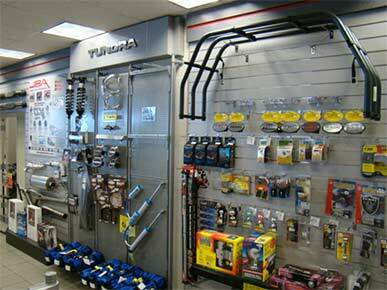 At Toyota Escondido, we have a huge variety of Genuine Toyota Parts and Accessories suitable for your Toyota vehicle. 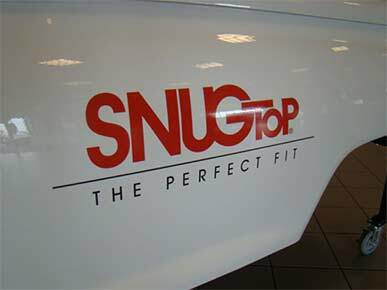 If we can’t find your part in our inventory, we will gladly make a special order at your request. 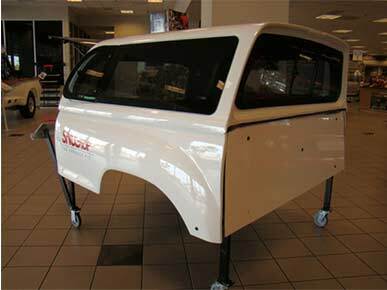 If you’re one of those do-it-yourself people, the experts at our Parts Department can teach you how to install it. For years we have been one of the top Toyota dealers serving San Diego, and our award-winning staff is excited to hear from you. Go ahead and call our toll free or local phone number, or go online and contact us through email. 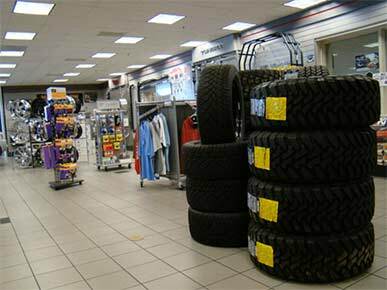 Convenience is key at Toyota Escondido, so our Toyota Parts Department is open six days a week, located only minutes away from Oceanside and Poway. 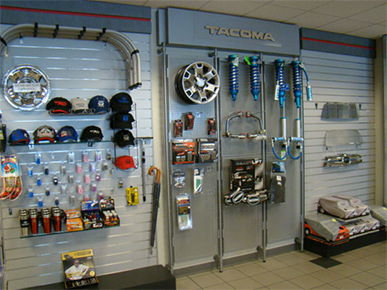 We’re Toyota Escondido, the number one source for Genuine Toyota Parts and Accessories for San Diego.